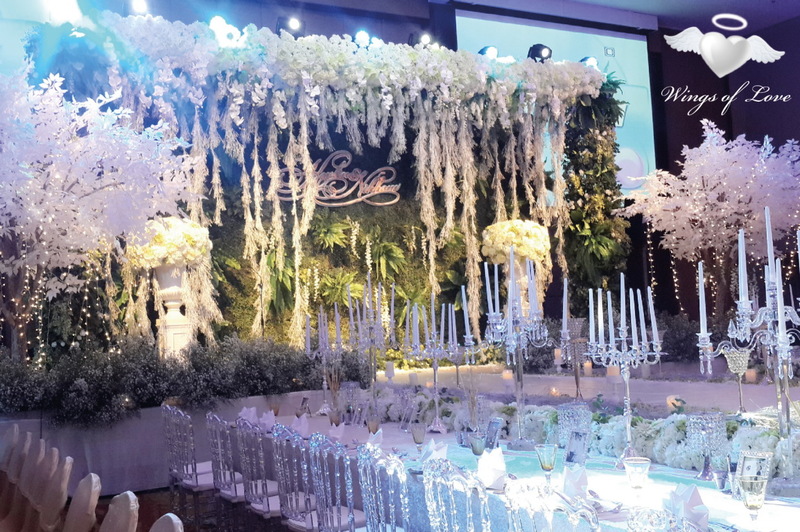 The Grand Fourwings Conventions Hotel Bangkok organized wedding fair 2016 “10th Wings of Love” in theme The Romance of Love Candle during on April 2 - 3, 2016 from 10.00 – 20.00 hrs. at Pavilion Convention Hall of Hotel. Consult our wedding experts for the finest of your memorable date. Wedding package is variety wedding styles includes Chinese Dinning, Cocktail, International Buffet and special complimentary. Otherwise, we have special package of wedding services including wedding studio, wedding dress, jewelry, invitation card, wedding shoes etc. วันที่ 7 มีนาคม 2559 เวลา 17:31 น.